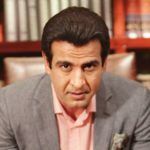 The most handsome men in the world are the ones who possess an irresistible charm in their personality, have the most attractive eyes, and are exceptionally good looking. 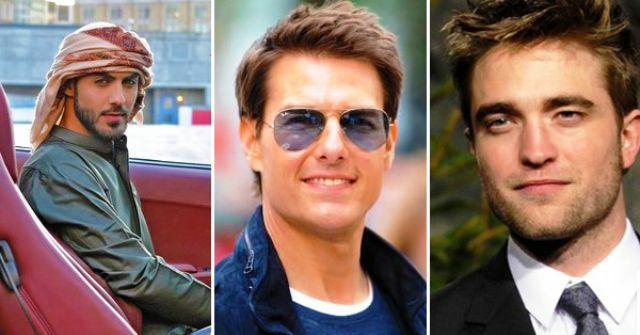 These well-groomed men from all around the world have captured everyone’s attention not only with their appealing looks but also with their extraordinary talents. 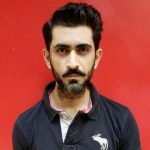 So, here is the list of top 10 most handsome men in the world 2018. 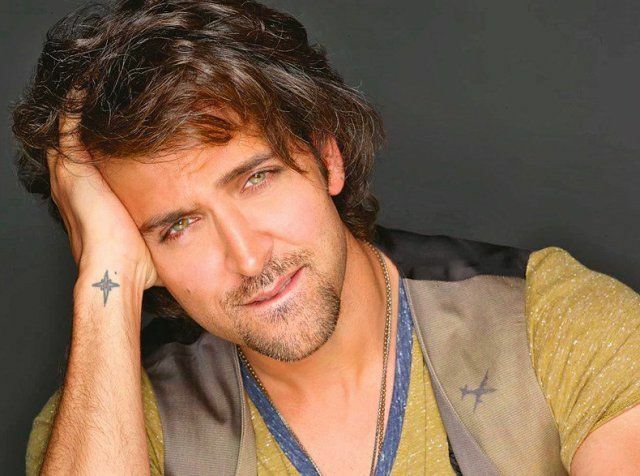 Often referred as the Greek God, Hrithik Roshan is counted among the best looking actors in Bollywood. 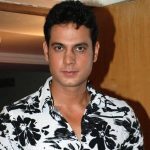 The charismatic actor has exceptional dancing skills and has his own casual clothing brand called HRX. 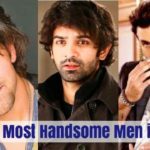 The phenomenal actor, Hrithik has been rated as the most handsome man in the world in 2018. The most successful movie of Tom Cruise was the Mission Impossible series. In 2006, he was ranked as the world’s most powerful celebrity by the “Forbes” magazine. Japan declared October 10, 2006, as “Tom Cruise Day” because he has made a large number of trips to Japan than any other Hollywood celebrity. 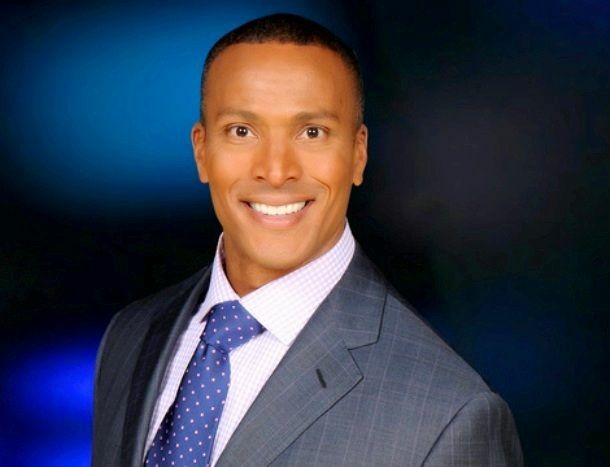 The brilliant news anchor, Mike Woods who works in Fox 5 NY, rose to the limelight in a very short time. 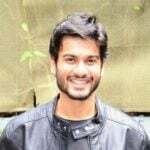 He is an accomplished triathlete who enjoys working out, skiing and any physical activity. Mike has been featured in Muscle and Fitness magazine in the “Real People” column. 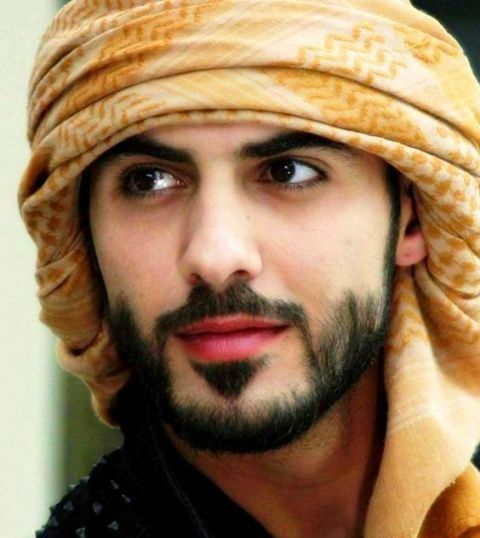 Omar Borkan Al Gala is widely famous for his super-hot looks and photogenic face. 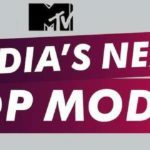 Being a model, he has been endorsing several brands. He is regarded as the most handsome man of the world. 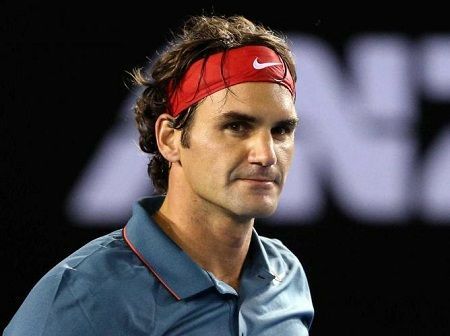 An outstanding Tennis player, Roger Federer was appointed as UNICEF’S Goodwill ambassador in the year 2006. Roger Federer was the first worthy living man to appear on a Swiss stamp and this recognition was given to him by the Swiss government. In 1995, People Magazine awarded Brad Pitt with the tag “Sexist Man Alive” which he won again in 2000. As a producer, Brad Pitt won an Oscar for the 2013 movie “12 Years a Slave”. 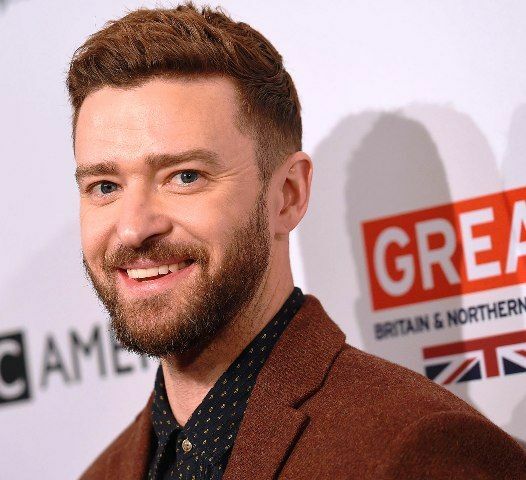 Justin Timberlake has been rewarded with several awards for his brilliant work as a singer and actor. Justin has been titled as “The Sexiest Man” by Teen People and Cosmopolitan. GQ also titled Timberlake as “The Most Stylish Man in America”. 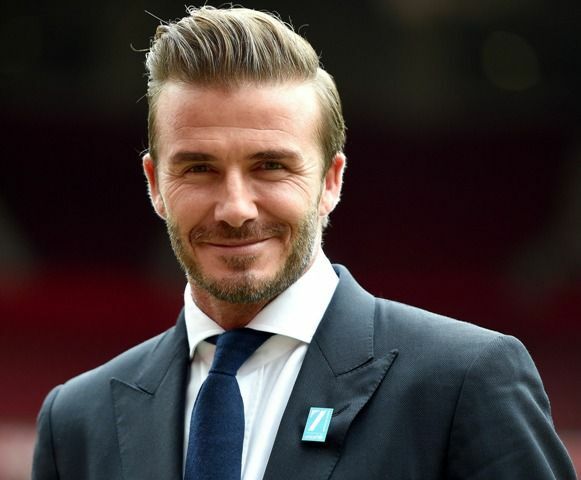 David Beckham is considered as one of the most marketable athletes in the sport. A fragrance is also named after him “Homme by David Beckham”. In 2004, FIFA named him world’s greatest living players in the list of FIFA 100. 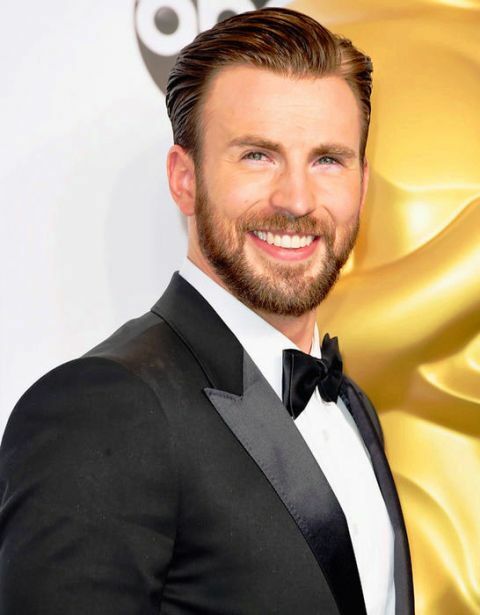 Chris Evans gained tremendous popularity as Captain America and also for appearing in Fantastic Four series. His irresistible personality and appealing looks make him one of the most handsome men in the world. 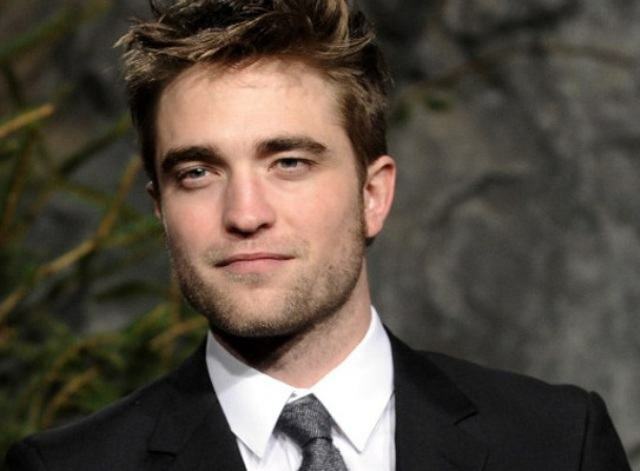 Robert Pattinson earned huge fame with his Twilight movie series. Pattinson was named as one of the “Sexiest Men Alive” in 2008 and 2009 by People Magazine. He was also titled the “Sexiest Man Alive” by Glamour UK.